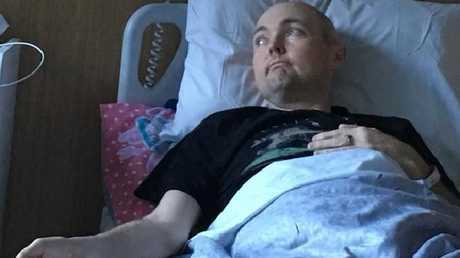 He moved into palliative care at the end of July after coming to the sad realisation his body could no longer handle the rigours of treatment, and he spent his last days at home with his wife Briony and two daughters Lusi and Jemma. 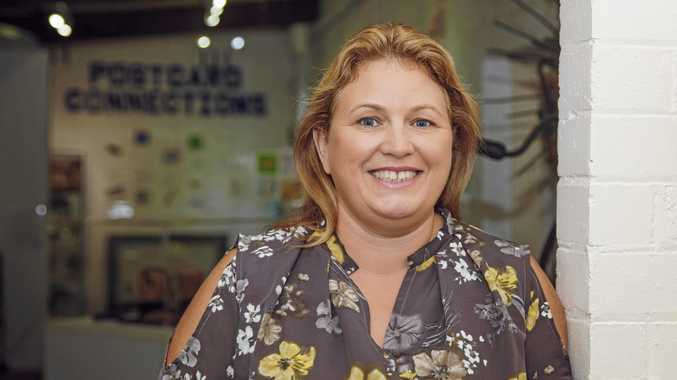 Briony released a statement on Thursday to reveal the heartbreaking news. "It breaks my heart to tell everyone that Jarrod is no longer with us," she said. "He passed away peacefully at 8.20pm last night having spent his final week in Torquay among his family and close friends. "Lusi, Jemma and I are filled with grief and must now confront our lives without the greatest husband and father we could ever have wished for. 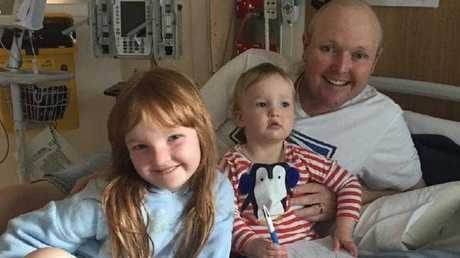 Jarrod Lyle with his two young daughters. "Our humble thanks to you all. Extremely sad news. Victorian golfer Jarrod Lyle has passed away after a long battle with cancer. Jarrod Lyle will be sorely missed. "There will be a public memorial service at The Sands in Torquay on Thursday, September 27. More details later. Lyle was an inspiration to the very end, saying as he fought his battle: "My time was short … I hope it wasn't wasted." There was an outpouring of grief on Twitter at his passing. It is with a heavy heart we hear of the passing of Jarrod Lyle. It didn't always happen, and won't again. But an enormous legacy of inspiration remains for a man who repeatedly battled life-threatening illness with courage, grace and trademark generosity of spirit. Lyle, who died on Wednesday aged 36, was first diagnosed with acute myeloid leukaemia in 1999 when he was 17 and a promising amateur golfer. He spent much of the next nine months in Melbourne's Royal Children's Hospital fighting the disease and it was another year after that before he could walk around a golf course. For the next few years it was as though he was making up for lost time. He turned professional in 2004, qualified for the Asian Tour within another year, and less than 12 months after that was playing in the US on the second-tier Web.com Tour. The vagaries of golf came into play and Lyle finished his first season on the world's most lucrative golf circuit in 164th place on the money list and had to drop back a level to what had been renamed as the Nationwide Tour. 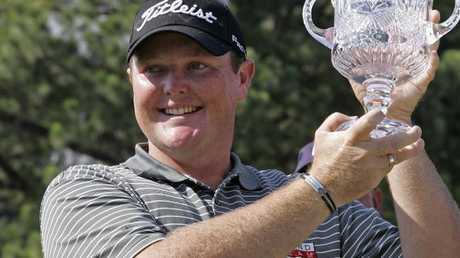 With experience by then to match his natural ability, Lyle won two Nationwide events in 2008, finishing fourth on the money list and again being elevated to the US PGA Tour. After Lyle decided to end treatment and move into palliative care, golfers from around the world paid tribute to their comrade. Adam Scott, Jason Day, Greg Norman and Ernie Els were among those who offered up words of admiration, and Robert Allenby - one of Lyle's best mates - gave a special insight into just how special a person Lyle was. "What I would come to realise over time is that Jarrod possesses a determination, grit and inner strength unlike anybody I've met in my life," Allenby wrote in a piece for Players Voice. "His will to survive and smash the odds is incredible. "I draw strength just from being around him. "He has a huge heart and has touched many, many lives. His character, his charisma, his generosity, his humility and gratitude are beautiful. He embodies everything good about people. "I love him like a brother and count myself fortunate that I have had him in my life for this long. "He's a top bloke and an inspiration to millions. He is loved and admired all around the world."